Sailaway is leaving early access next week! Posted on 20th February 2018 at 2:07 pm. 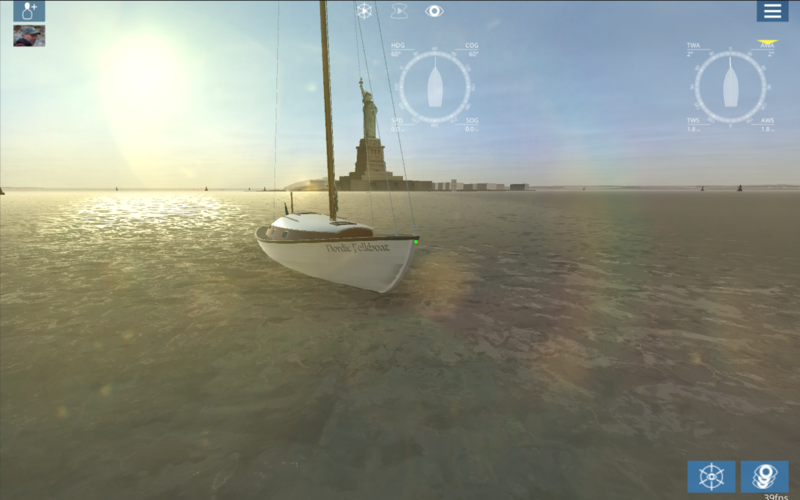 We’re excited to announce that Sailaway: The Sailing Simulator, will leave Early Access on February 27th – that’s this time next week! The short run in Early Access allowed for major additions to be tested, balanced and tweaked before official launch and your help has been instrumental in this. Thank you all for the input and support! During Early Access we have implemented a variety of new boats including a Nordic Folkboat, a 50-foot Performance Cruiser and even a Catamaran. Captains are also now able to customise their boats and create their own liveries in Steam Workshop, share their location between players, utilise private group chat and persistent crew chat and track their success with Steam Achievements. Race Teams – Players can create and run their own teams for races. Extra visibility (actual numbers) of what the simulation is simulating. 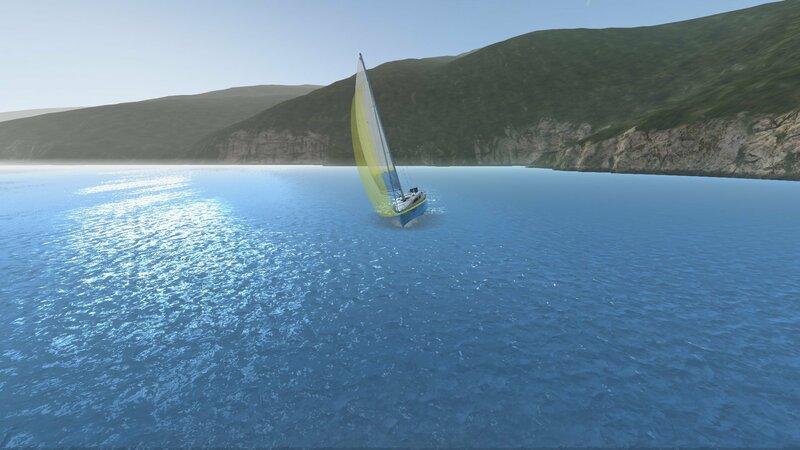 Development will continue after we end our Early Access period as we are committed to making Sailaway the best Sailing Simulator it can be. Let us know what you think in the comments and come join us on Twitter or Facebook for updates! Today we have a development update for you. We wanted to share early work on the model for the brand new boat that is currently being worked on, this boat will be smaller and easier to learn to sail in and will make it an excellent choice for those of you new to the game and those mentoring new players. The design is inspired by the Nordic Folkboat which was first built in Gothenburg, Sweden in 1942 and quickly became popular for long distance sailing due to its affordability and seaworthiness. Work is also being done to integrate Steam Workshop into Sailaway! 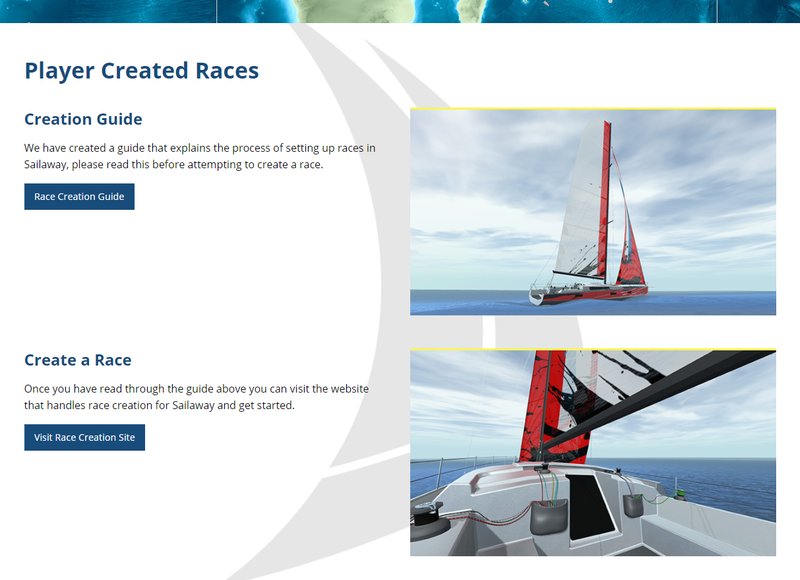 You will be able to upload and share your own designs for sails and liveries as well as use those shared by others. Both of these updates will be coming early in 2018! We hope that you all have a fantastic festive period! Merry Christmas and a happy New Year from all of us on the Sailaway team! P.S. As the team will be away for the holidays, there will be no weekend races for the last weekend of 2017. Make sure to check out the community races if you’re looking for a challenge! Following yesterday’s update, here’s a small update to fix some issues not quite fixed in the last update plus some new additions. Switching boats should no longer cancel a challenge or race. Fixed an issue where improved challenge times were not posted to the leaderboards. Foresail Sheet and Halyard hotkeys should be fixed (again). Adjusted foam colour so that it no longer looks blue on browner waters. Mercury, Venus, Mars, Jupiter, Saturn, Uranus and Neptune have been added to the night sky. Fixed an issue where the moon would sometimes not appear. Added a further 55,000 lights, buoys, wrecks and other obstacles along the US coast. Fixed an issue where lights were not mounted correctly on buoys and did not flash. Fixed an issue where line graphics would stop updating. As always If you have a bug you’d like to report, please follow the guide for ‘how to report a bug’ and post a new thread in the Bug Reporting Forum. This update focuses on an issue we believe is the main cause of players crashing when a large number of boats are on screen at once, with a particularly large community race to celebrate the Volvo Ocean Race on the horizon we want to get these performance improvements in place to make this as smooth as possible. Multiple improvements have been made to how Sailaway handles textures and memory allocation, this should stop the root cause of the crashes people are experiencing. Alongside this improvement there has also been work done to speed up the various background tasks Sailaway computes while you sail, these refinements should lead to better performance on certain hardware. We know this is something that has been bothering many of you so we have adjusted the horizon so that it straightens up after a short time, this should hopefully make playing a bit more comfortable.